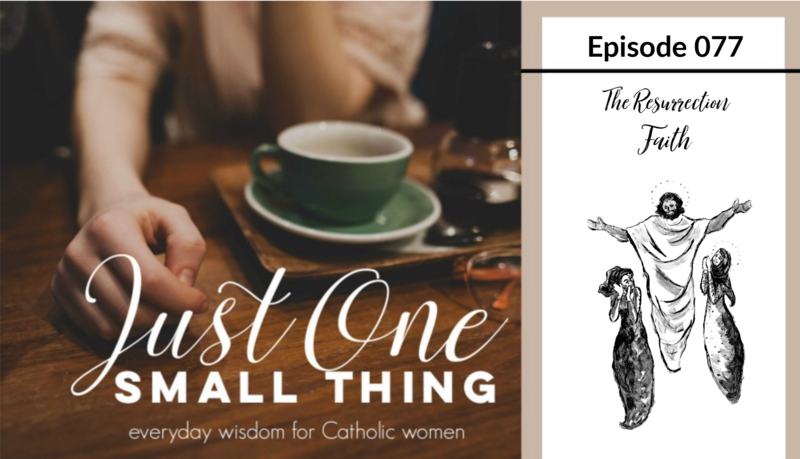 The Just One Small Thing Podcast is all new TWO WEEKS IN A ROW! I am so excited and hopeful that we can keep this up! 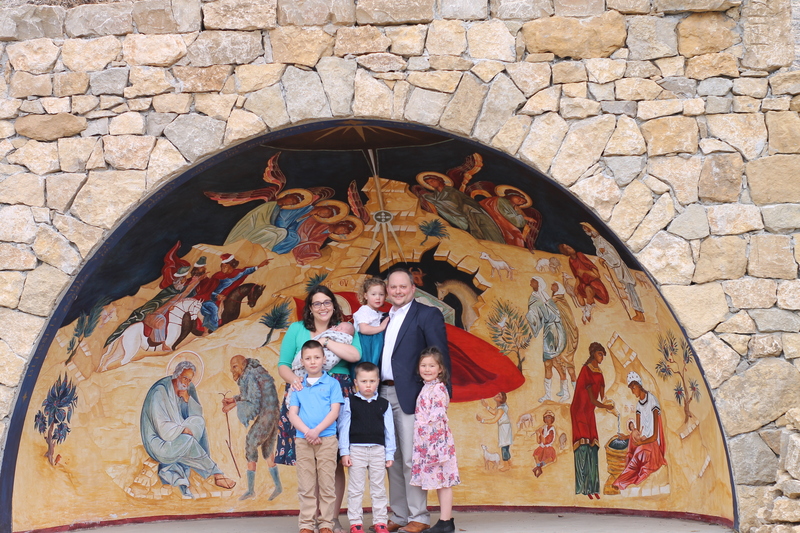 Family Prayer is not enough. I need to have private, personal time for prayer. 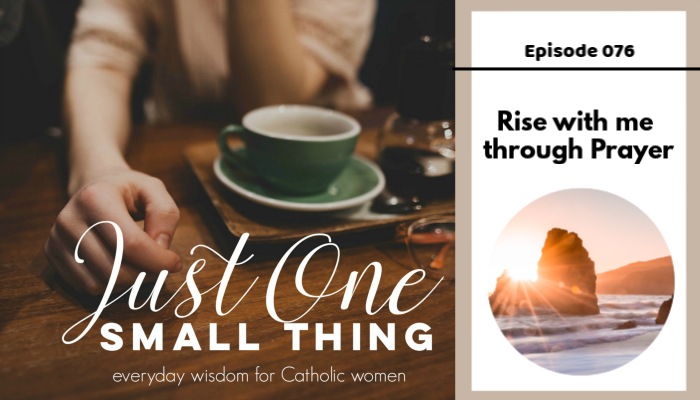 Starting the morning with prayer, and reflection on scripture, is a game changer. The little thoughts I have to pray, is God knocking at the door–and I need to say YES to prayer when He knocks. Satan tries (very hard) to keep me from prayer by reminding me of all the “good” things I need to do instead of praying. A daily Rosary will change your life. It has changed mine! Prayer is so much simpler than I thought! God is right here, in the NOW! IT ALL COMES BACK TO PRAYER! #10 is the most important one on the list. 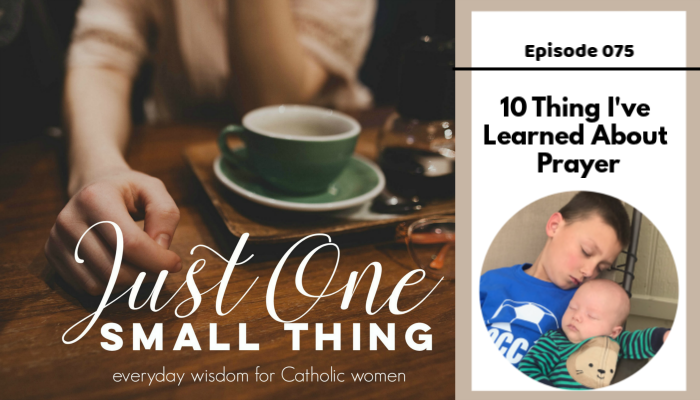 As I reflect on the resources I can make for people, or what I can teach and challenge children to do through the Catholic Sprouts Podcast, I have realized that it ALL COMES BACK TO PRAYER! Our good deeds need to be done after, and in an attitude of, prayer. Our relationships need to be filled with prayer. Prayer is everything!!! For this reason, I am excited to announce that I have created a PRAYER COURSE FOR ADULTS. The course will teach you how to pray, and open up to you the wonders of prayer. I have been working on it for many months and I am excited to start enrolling students after Easter. To learn more about the course, make sure to sign up for my email list! They hear about things first (and usually get the best deals). SIGN UP HERE. I am big on looking back…and then looking forward at the end of the year. I know this is way over done right now, but I find it helpful since I usually am to “stuck in the moment” to really understand what I am experiencing when I experience it. So, today’s episode is a little personal as I look at the ways I have changed and grown and struggled this past year. I hope you find it helpful! With the help of a great book, Fire and Light by Fr. Jacques Philippe, I have been reflecting a lot on why this year of spiritual growth has been also so hard and even a little painful. I fell like this year, more than any other, I have been forced to confront some hard truths about myself. I know I have taken a few steps in my spiritual life, but I also feel like I have seen, more clearly then ever, just how long the spiritual path is, and how far I have to go. I was finally able to make sense of all of this with Fr. Jacques Philippe’s book. He wrote an incredible section on the need for spiritual poverty. I read directly from the book, and when I read that something clicked. Yes, the closer you get to God the more you see your failing…and although I KNEW that, actually living it has been harder than I thought it would be!! I also have been reflecting on what exactly it means to be hopeful and why hope, rightly understood, is so tightly linked to humility. Lived through lots of humility this year! 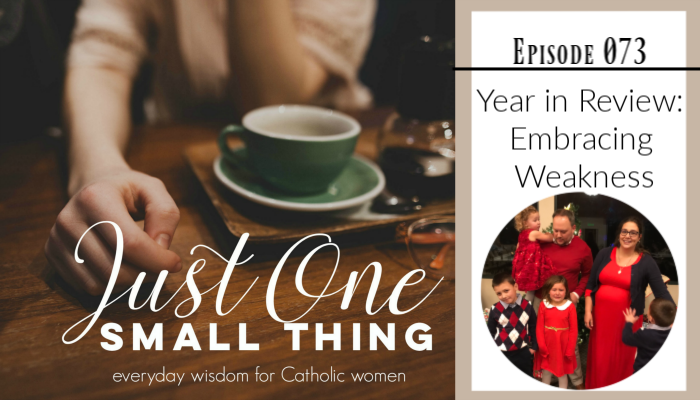 Thanks for letting me share from the heart this week and I hope you are doing some similar self-searching! Head over to Youtube and check out my new channel. And while there, don’t for get to subscribe!! 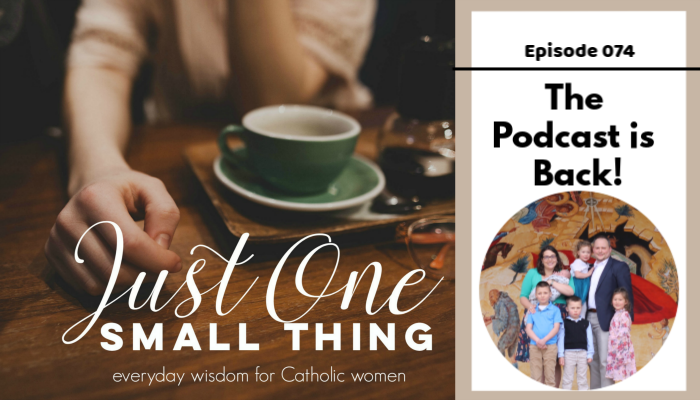 And, are you listening to the DAILY PODCAST FOR CATHOLIC KIDS? Over 3,000 families and classrooms tune into the daily 5 minute podcast. Join us!! Have a blessed final couple days of Advent!